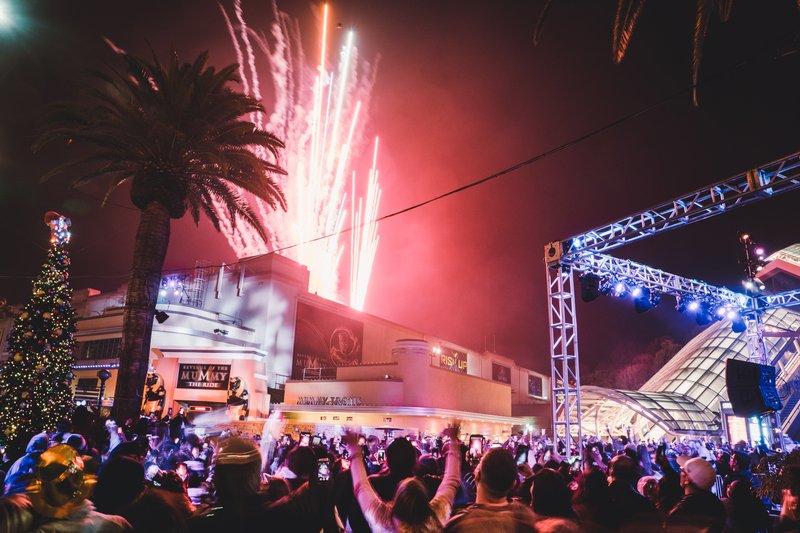 Universal Studios Hollywood Rings in 2019 with EVE, Hollywood’s Most Dynamic New Year’s Eve Celebration! 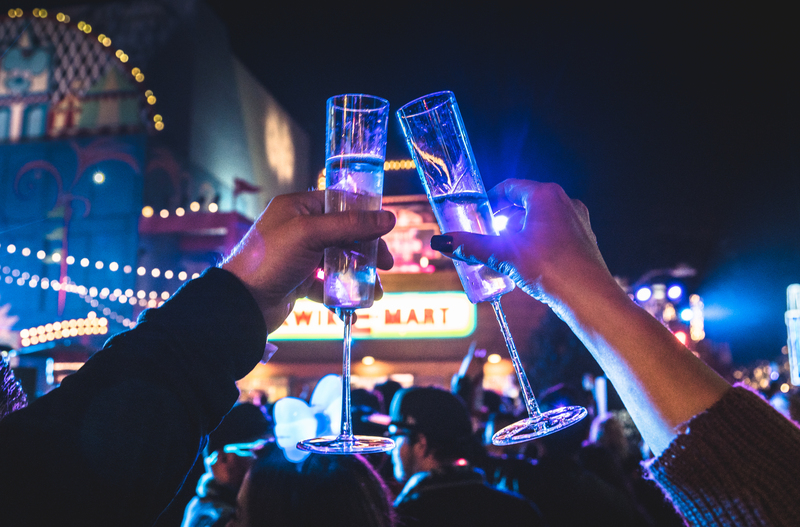 Drinks, Food, Rides and Fireworks…what else could be better! 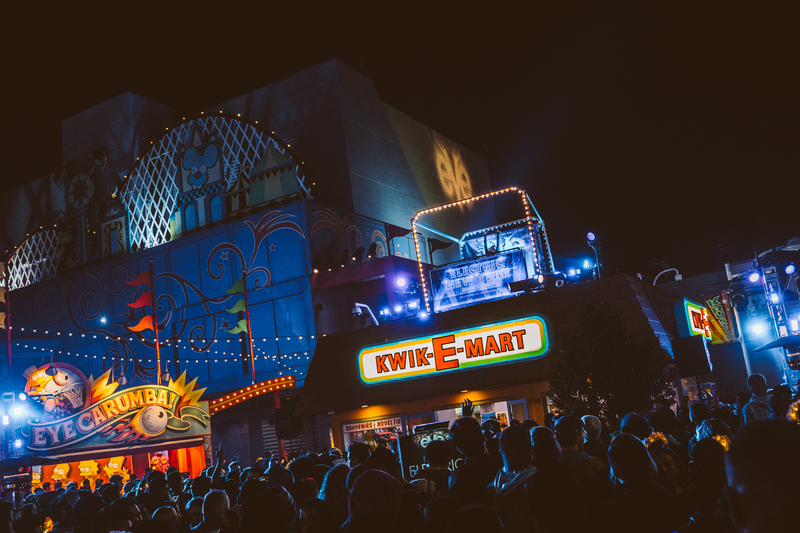 Universal Studios is bringing back its EPIC New Years Event…EVE! 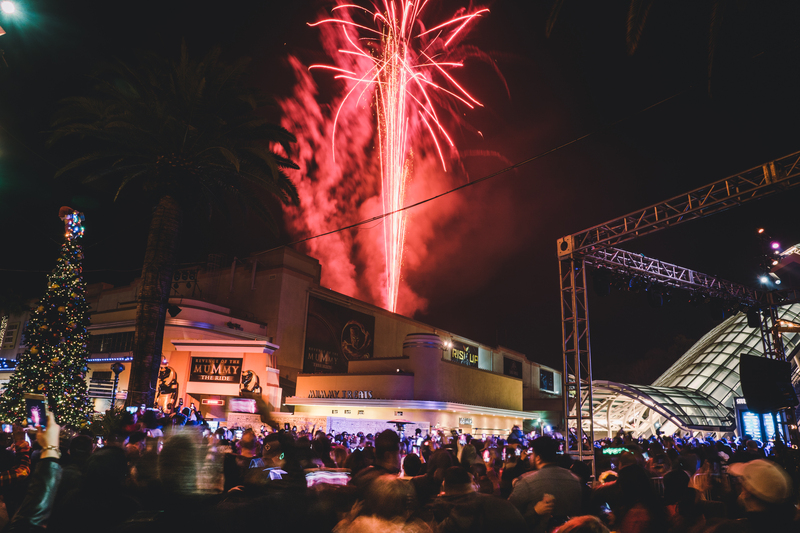 With an all inclusive ticket, Eve promises to be one of the best theme park New Years Eve events around! This looks like the perfect event Nikki and I would enjoy, but because we have another human in the mix, we might have to wait to go another year. 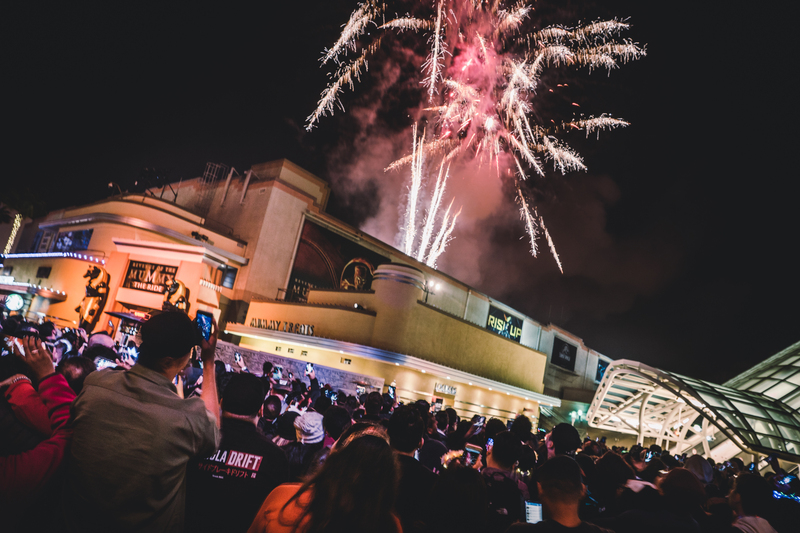 Below you will find all the information you need to learn more about Eve and how you can buy your tickets to this awesome event! 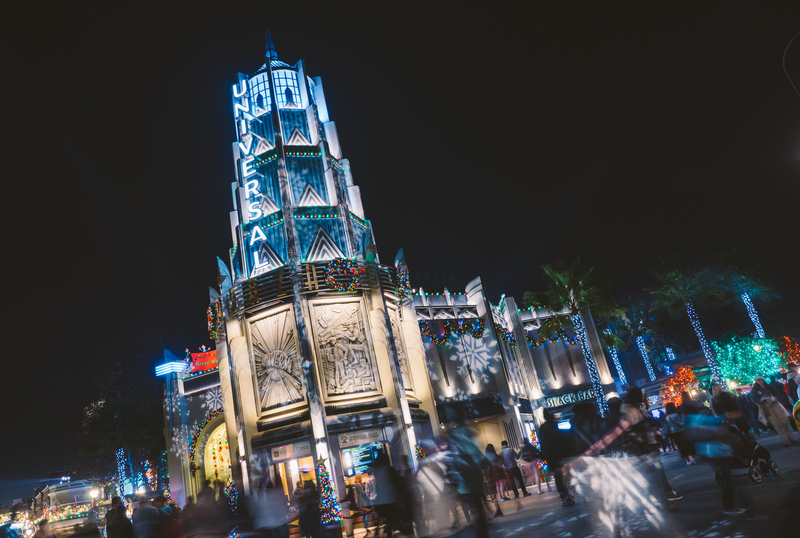 ALSO, do not forget to visit Universal Studios Hollywood to see Grinchmas and The Wizarding World of Harry Potter during the holidays!